The front cover for the new EP Still Here has been revealed to the world! 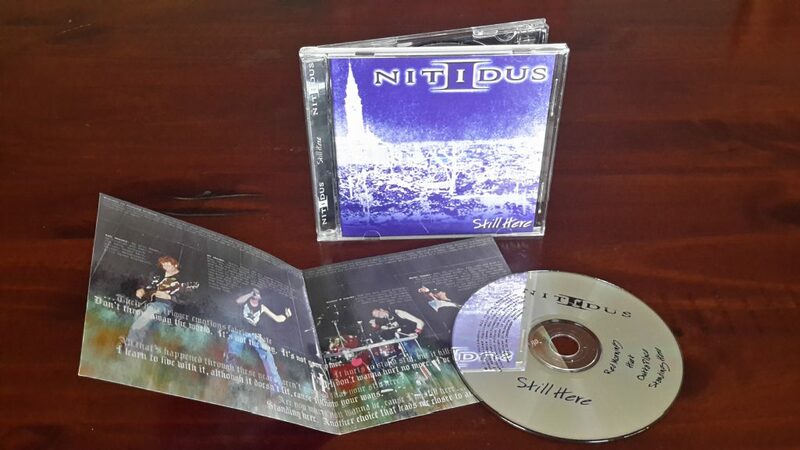 We have also posted the official Still Here track list (revealed to NITIDUS Newsletter subscribers last Thursday)! 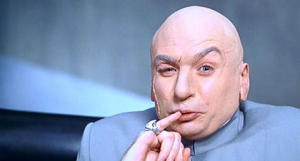 5 days ’til launch! 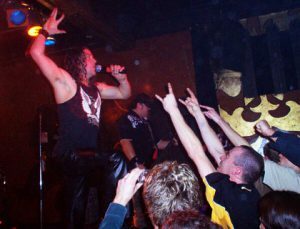 Less than 12 days to go til the new EP is unleashed, and The Esplanade Hotel’s Gershwin Room has been officially nominated ground zero! 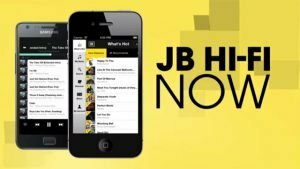 It’s going to be a mammoth event, so tell everyone you know and get there early because you won’t want to miss out. 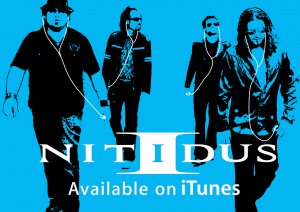 The Nitidus fans did it!!! They filled up The Pony to capacity on Friday 1st July. Well done guys!! 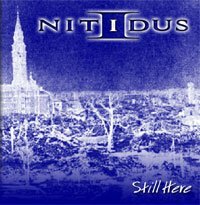 Nitidus are also happy to announce that the new EP, officially titled “Still Here“, is now complete, sounding very slick and polished indeed! The CD goes for pressing next week, ready for the cd launch on Sat 13th August. 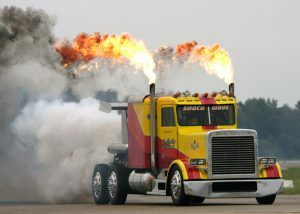 The boys will be quite busy over the next few weeks with a few shows so keep an eye on the website for updates. Expect to see some more photos and other goodies on the website in anticipation of Still Here.